This series is for people who want to enhance their employability. Maintaining a high level of Employability or Transferable skills are paramount for professional, personal and career success. This Podcast series explores and explains the broad range of key skills that are included in the concept of Employability and Transferable skills. If you want to advance your employability, then download this series NOW! 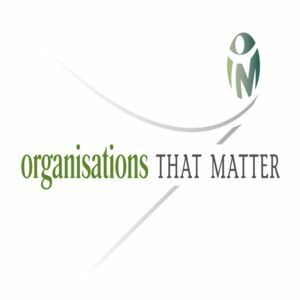 Visit www.orgsthatmatter.com for more information. Three steps for planning - anything! Gary Ryan explains a practical three step approach for creating effective plans for just about anything!